For a project of mine I've bought a bunch of parts. One of those are a bunch of AT24C64 EEPROM chips - which are basically really small SD cards which, in this case, can store 64 KiB of data - even when the power is switched off, as you'd expect. I ended up having a bit of trouble getting it to work though, as the Arduino IDE appears to have been abandoned and I don't think it's still in development. Still, it works well enough. Anyway, I thought I'd document my findings here for future reference, and to save you a bit of trouble if you find yourself in a similar situation! 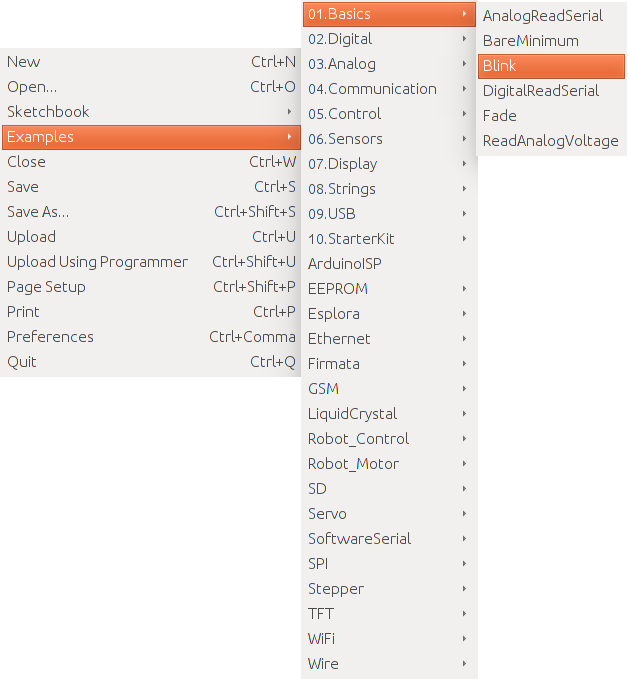 As usual with the various arduino test programs I find / write, you can get a hold of them in my main arduino repository on my personal git server. If you're interested in the Arduino ecosystem, you've no doubt come across the Wemos family of boards. Based on the ESP8266, they have WiFi and TCP / UDP support built in! While that's very cool indeed for such a low-power device, in this post I'll be focusing on another cool aspect of the chipset, as I'm going to need to for a project in the nearish future (which I might blog about too!). Curiously, the ESP chipset carries a unique ability to go into so-called 'deep sleep', which turns off everything but an internal counter, which emits a pulse on a specified pin when the sleep time is up. By wiring this specified pin to the RST (Reset) pin with a jumper cable, we can get it to automagically wake itself up after the deep sleep cycle is completed. Nice and easy, right? You can see how you'd need to factor this into the design of your program before you get too far into it. Note that I multiply the number of seconds by 1000000 - this is because the sleep time is specified in microseconds - not milliseconds or seconds. When in deep sleep, people have managed to reduce it's power consumption down to ~100µA(!) - I'll update this post once I manage to make some measurements of my own. Found this useful? Got a question? Comment below! I've recently bought an LCD display for a project. Since I don't have many pins to play with, I ended up buying an I2C-driven display to cut the data pins down to just 2: One for outgoing messages, and one for receiving incoming messages from other devices. 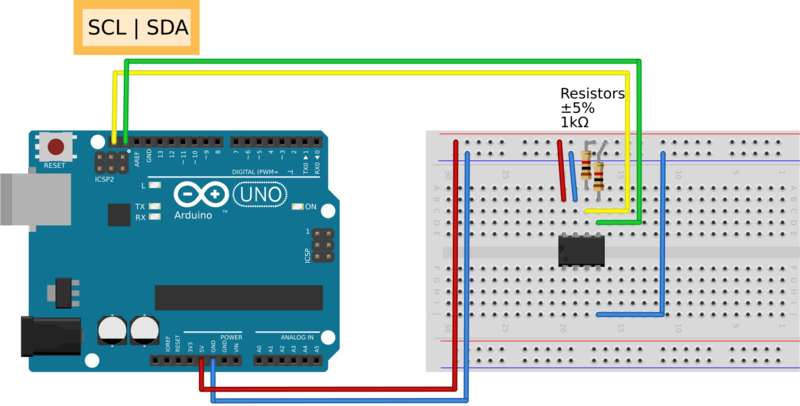 It's taken me some time to get to grips with the idea of I2C, so I thought I'd write up what I've learnt so far here, along with some helpful hints if you run into problems yourself. In effect, I2C is a wire protocol that allows multiple devices to talk to each other over a single pair of cables. Every I2C device has an 8 bit hardware address burned into it that it uses to address itself - much like the Internet Protocol when it comes to it, actually. Devices can send messages to one another using these addresses - though not all at the same time, obviously! 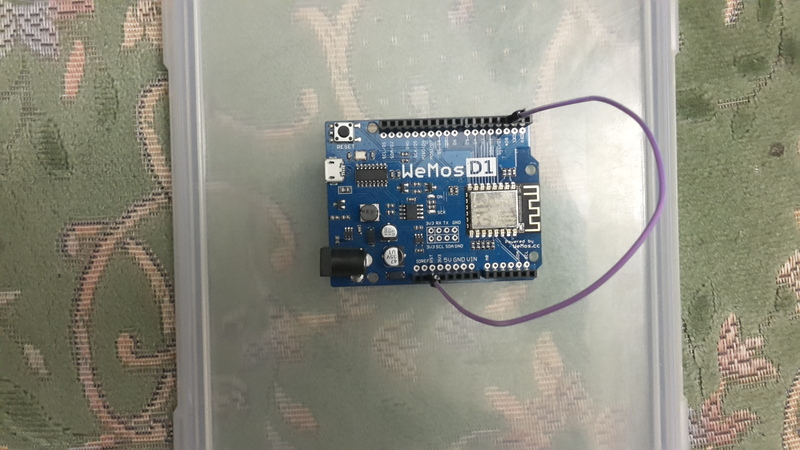 If you want to talk directly over I2C with a device, then Wire.h is the library you want to use. Normally though, devices will come with their own library that utilises Wire.h and communicates with it for you. *  can be found in many places. 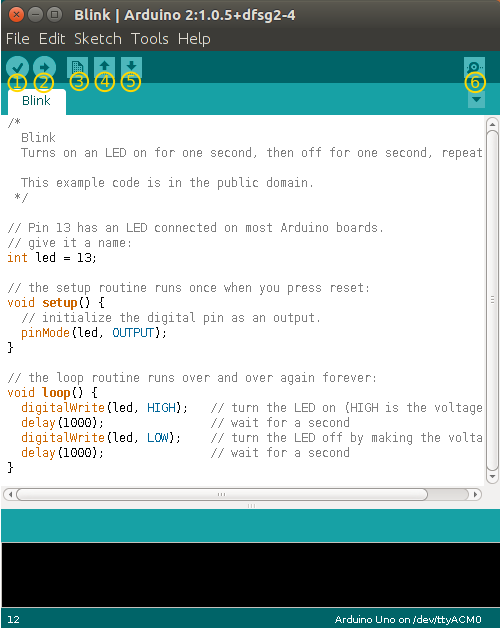 *  For example on the Arduino.cc forum. *  The original author is not know. 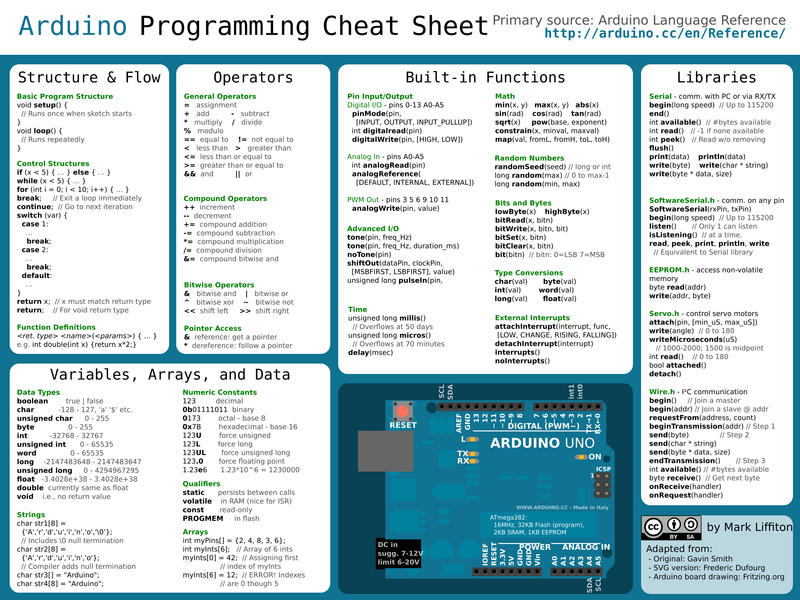 *  by Arduino.cc user Krodal. *  Changes by louarnold removed. *  As version 4, but address scans now to 127. *  A sensor seems to use address 120. * Version 6, November 27, 2015. *  Added waiting for the Leonardo serial communication. * Devices with higher bit address might not be seen properly. As the initial comment mentions, I can't claim ownership of this code! I got it from here. 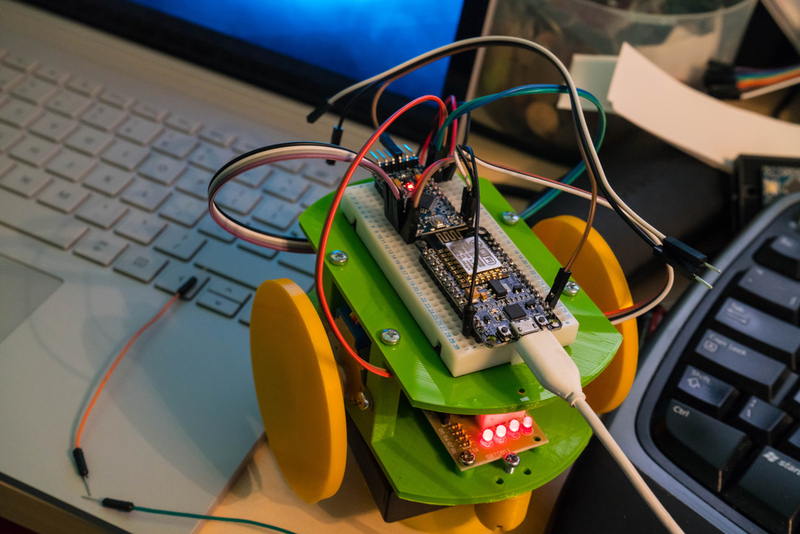 With the code in mind, it's time to look at the circuit design. 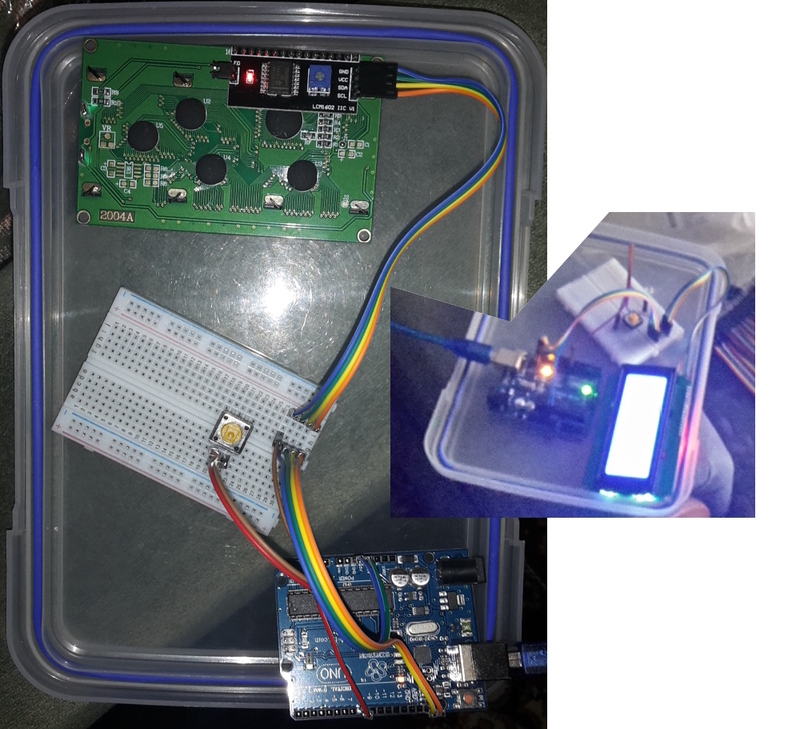 The above connects an Arduino Uno version 3 with a simple LCD display via a breadboard to allow for expansion to connect future devices. The power (the red and blue cables) link the 5V and GND pins from the Arduino to the appropriate pins on the back of the LCD (the image of an LCD I found didn't have the pins showing :P), and the I2C pins (green and yellow) connect the SDA and SCL pins on the Arduino to the LCD display.